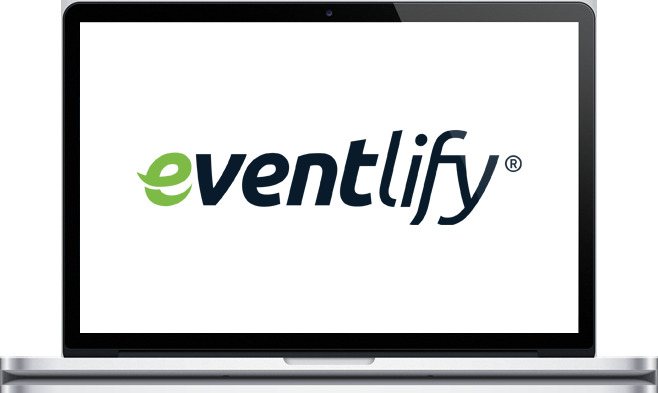 Streamline your golf event's registration process with Eventlify. Gather contact information from attendees. 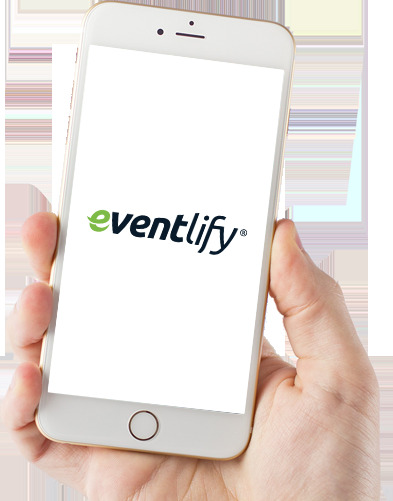 Engage your golf event attendee's experience using Eventlify. Share your event on Facebook and other platforms. Allow attendees to spread the word via social media. Increase exposure for your outing or cause. 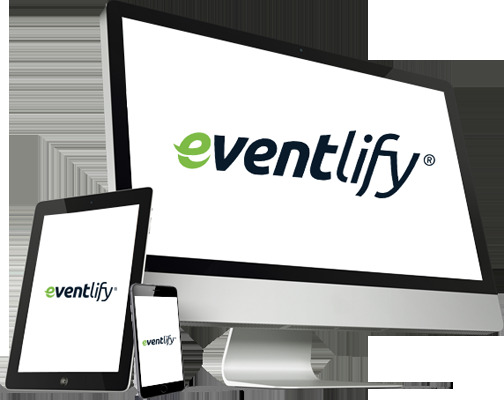 Build a custom event landing page that drives leads and sales with ease using Eventlify. Custom online golf event registration landing page. Simple platform for purchasing tickets and packages. Manage event location, schedule, sponsorships, and more. 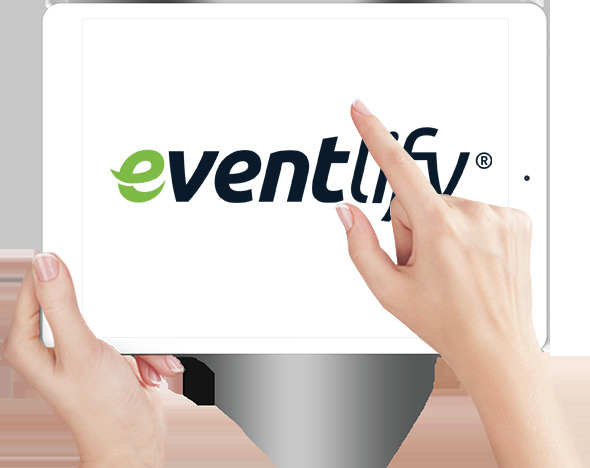 Eventlify's secure online payment processing makes collecting event fees convenient for registrants and planners. Simple online payment processing system. No need for customers to create a merchant account. Accept donations upon declined invitations. 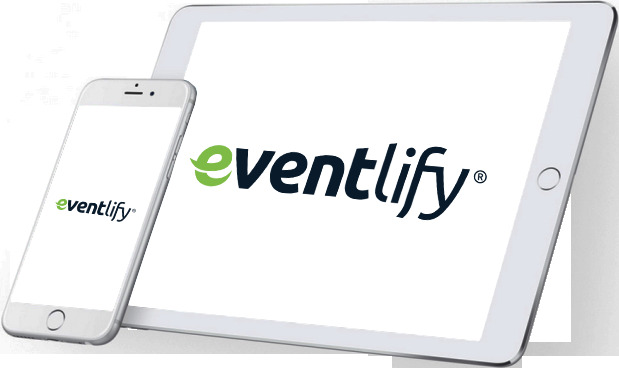 Create a personalized online golf event invitation using Eventlify. 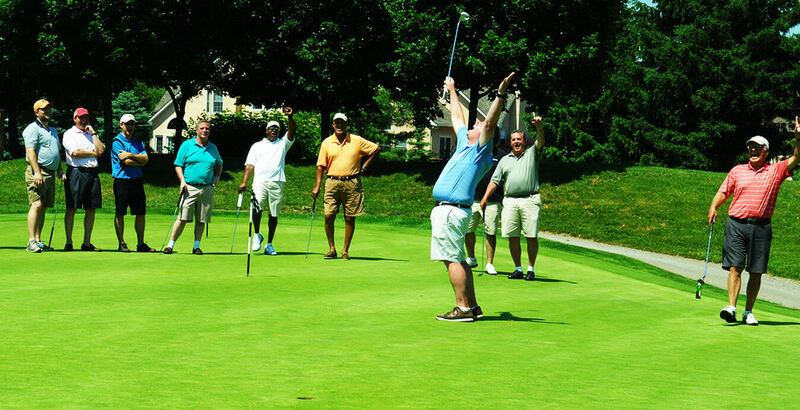 Send your golf event guests digital invitations. Personalize email invites and communications. Track RSVPs with accepted and declined responses. 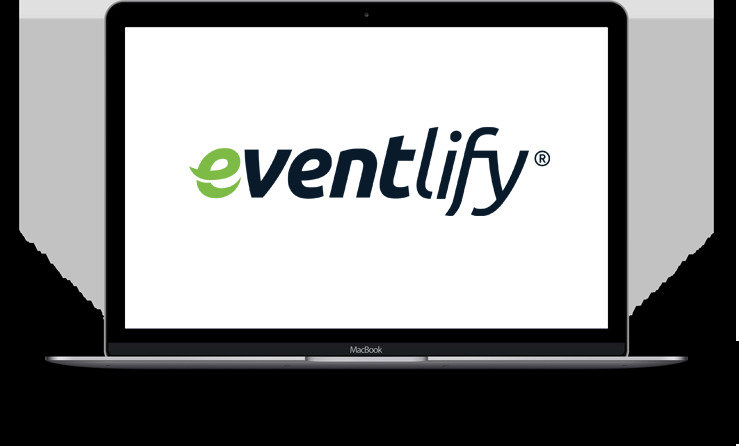 Eventlify's simple-to-use platform for online registration and data collection helps streamline your golf event. Manage group details including VIP attendees. On-site check-in and auction number assignment. Track revenue, expenses, and payment overview. 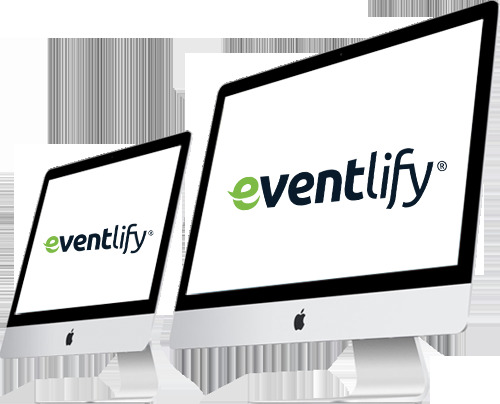 Eventlify provides software tools that help event organizers improve productivity. Track correspondences via proprietary analytics. Manage users and allocated permissions. 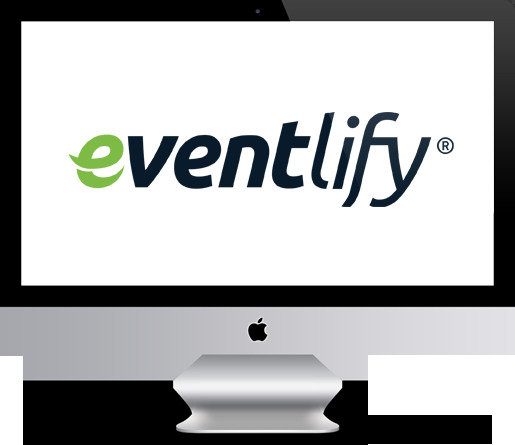 Eventlify allows you to download your event data to generate reports. Export and download event information. Export attendee information for course preparation. 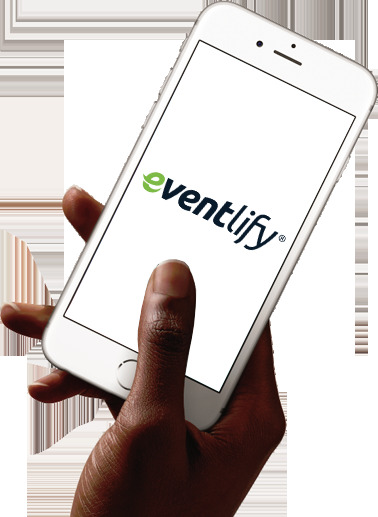 Communicate event information with golf attendees with Eventlify. Answer questions and mitigate concerns. Send out real-time email updates. Manage correspondence in a single location.